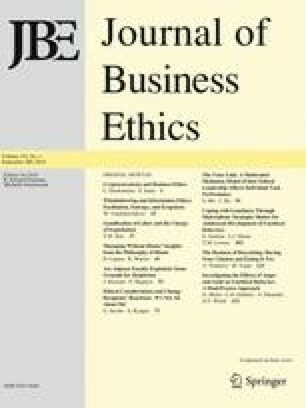 Although emotion has become one of the most popular research areas within organizational scholarship, few studies have considered its connection with unethical behavior. Using dual-process theory, we expand on the rationalist perspective within the field of behavioral ethics by considering the process through which two discrete emotions, anger and guilt, influence unethical behavior. Across two studies using different methodologies, we found that anger increases unethical behavior whereas guilt reduces unethical behavior. These effects were mediated by impulsive and deliberative processing. Overall, our results shed light on distinct mechanisms through which emotions can influence unethical behavior. Both theoretical and practical implications are discussed. Pittarello, A., Motro, D., Rubaltelli, E., & Pluchino, P. (2015b). The relationship between attention allocation and cheating. Psychonomic Bulletin & Review. doi: 10.3758/s13423-015-0935-z.